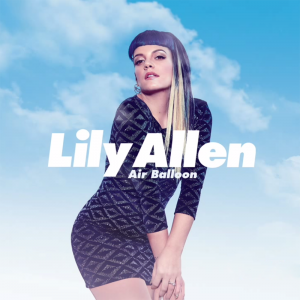 We loved the 2013 comeback of British starlet Lily Allen. Her single ‘Hard Out Here’ succinctly summarised the state of play in the music business in this day and age – particularly the way it treats women in its visual form. So anticipation is understandably super-high for Lil’s new single ‘Air Balloon’, the video for which premiered just moments ago. And it seems she’s gone all Katy Perry on us here, with an assortment of wild animals for company – there’s a zebra, a cheetah, a flutter of butterflies and some of the fastest growing magical mushrooms you ever did see. ‘Air Balloon’ is destined to draw comparisons with M.I.A’s ‘Paper Planes’, but that’s surely no bad thing?